Marketing with video has become one of, if not THE best, promotional strategies on the web. More and more people are moving away from text-only websites and are gravitating towards videos. Videos are a preference for people for a whole lot of reasons. For one, it’s easy to kick back, relax and watch videos rather than to strain your eyes and read pages of text. Videos also has a greater potential of at least being somewhat entertaining, and who doesn’t like to be entertained? Video marketing is also a whole lot more personal, or at least is perceived that way, by the viewer. In the wide and wild world of the Internet, most people are faceless. But now you can give yourself, your company, your product or your service a “face” on the Internet. And that is exactly how you can start to build trust. 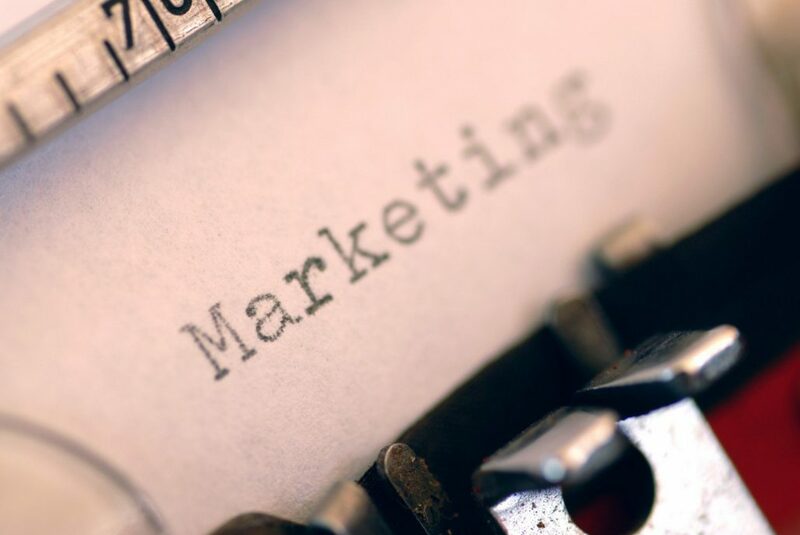 Starting up a marketing campaign isn’t the easiest. Truth be told, there’s a whole lot of competition out there. It’s not as easy as you sitting in front of your webcam and telling people about yourself or your company. That’s not what’s going to increase your conversion rates and have you seeing more dollar signs. We’ve listed some of the best tips you’ll find on having a successful and spectacular video marketing campaign below. One of the most common follies that inexperienced marketers make is creating long videos. Who wants to sit through a 5 minute video? Hardly anyone. Though 5 minutes may seem like a short period of time, in the world of instant information, 5 minutes is a lifetime. If what you have to talk about is going to take any more than 2 minutes, then make shorter videos. Create a series and make sure that the first one is really engaging so it will draw people in. TIP: One of the best ways to draw people in is to post your first one to a social media site, like Facebook video. Post your other videos in a series to your actual website so that viewers who are hooked in by your first one will stop by your site and check it out. The titles that you give to your videos means a whole lot more than you’ll ever know. Having a catchy, enticing and engaging title is what’s going to get people to click on your videos. If you have a boring one, as in “(enter product name here) Product Review,” people are going to immediately glance over it and forget that your video even exists. Make sure that you have catchy titles, and make sure that they are relevant to your videos. Sure, your videos can be about products you’re promoting, but think about what will get people to view your videos. Something like an offer “Find out how to get this product for FREE” or a teasing title will get you a lot of attention. TIP: If you are uploading your videos to Facebook, take advantage of the areas where you are able to enter in a title and a description for your video. This can also potentially help you in search rankings. Your videos don’t have to all be about your product or services or your company. Change it up and create some that are a response to a blog, or simply share videos that you have found on the web that you find to be interesting or funny (just a note of warning: make sure the videos are tasteful! Otherwise you may lose a whole lot of customers and potential customers rather quickly). Having different videos on your site will help draw more people to your blog or website. People love watching funny videos or informative video clips. If they watch that video and enjoy it, there’s a high chance that they’ll then check out a few of your other video clips, too. When it comes down to it, what’s the point in having fantastic videos on the web if they do not even reference back to your website or to your blog? You want to make sure that anyone who is watching your videos is able to tell just where it came from, who created it, and where they could potentially find more. One of the easiest ways of doing this is to add your website name and/or link at the bottom of the video while it’s playing. You should also include your blog link and name in the “comment” area for any video so that people can quickly reference where the video originated from (this is also good forSEO purposes). Add pop-up bubbles and links to the video if possible (such as in YouTube) that will direct them back to your blog to check out more videos like the one that they just saw, or encourage them to visit your blog. The best way to do this is to put an offer on the table, like you have a piece of information that THEY NEED in order to be successful at something, or that you know of a great deal on an item that’s related to your blog or website’s niche. TIP: It’s a great idea to have all of your videos on a YouTube channel, but make sure that the YouTube channel will also easily direct anyone coming through back to your website.